Long-Range Planning Committee, to consist of at least three (3) members (one of whom shall be the Immediate Past President) to be appointed no later than January 1 of each year who shall serve with the President and President-Elect. 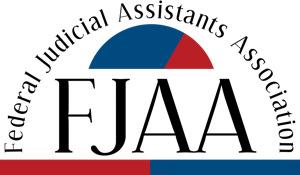 It shall be the duty of this committee to prepare a program of actions to be taken by the Association for the advancement of judicial assistants and for the good of the Association. The Immediate Past President shall be the Chair of this committee for a period of one year.